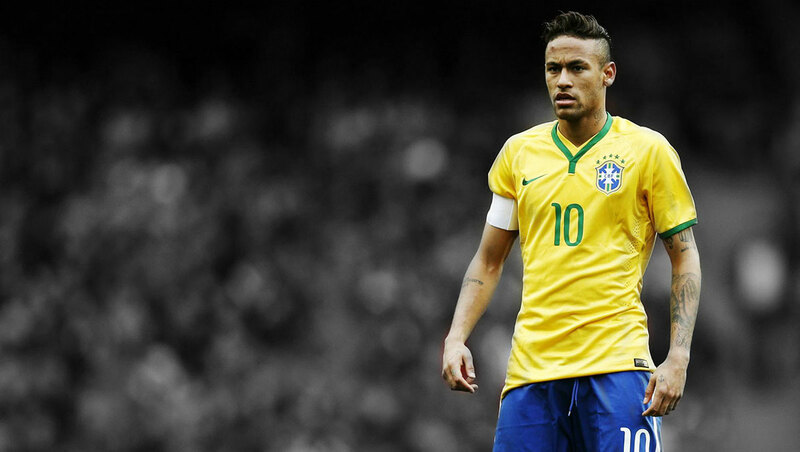 Can Neymar fire Brazil to glory and set his iconic stature amongst Brazil’s finest? 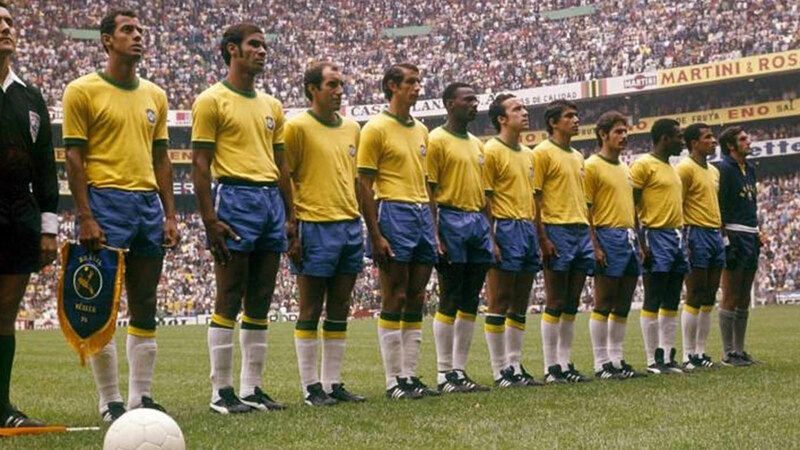 The Golden era of Brazilian football and their first World Cup win was during the late 50’s and early 60’s. The tournament in Sweden in 1958 was the debut stage of the phenomenon Pele, who made his breakthrough at the age of 17 years. Brazil won at the final against the hosts with 5-2 thanks to goals from Vava (2), Pele (2) and Mario Zagallo. Footballing world was rocked by the Munich air disaster earlier in the year, which killed three English internationals on the books of Manchester United, including England’s young star Duncan Edwards. 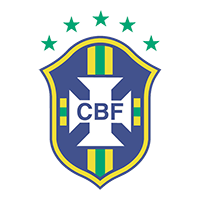 In the Brazilian team also starred Garrincha and Zito, who were an integral part of the squad in the forthcoming years as well. Тhe following year Brazil won 2nd place at the 1959 Copa America with Pele again being the top scorer with eight goals. Brazil became the second back-to-back champions after they won their second World Cup title at the 1962 World Cup held in Chile. The Brazilians eliminated the strong team of England including Bobby Moore, Bobby Charlton and Jimmy Greaves, then the hosts on the Semi-finals and then Czechoslovakia at the Final – 3-1 thanks to goals from Amarildo, Zito and Vava. Garrincha was the star player along with the ever-present Pele. Brazil qualified easily winning the qualification phase in South America comfortably a few games to play. They won 9 consecutive times and losing only once away at Chile. Celesao returned to qualifying having missed the previous stage because they were host before that. Brazil’s transformation since Tite arrived in June 2016 has been nothing short of remarkable. Sixth in the CONMEBOL standings when he took over, they won nine consecutive games to become the first side to join hosts Russia at the finals. 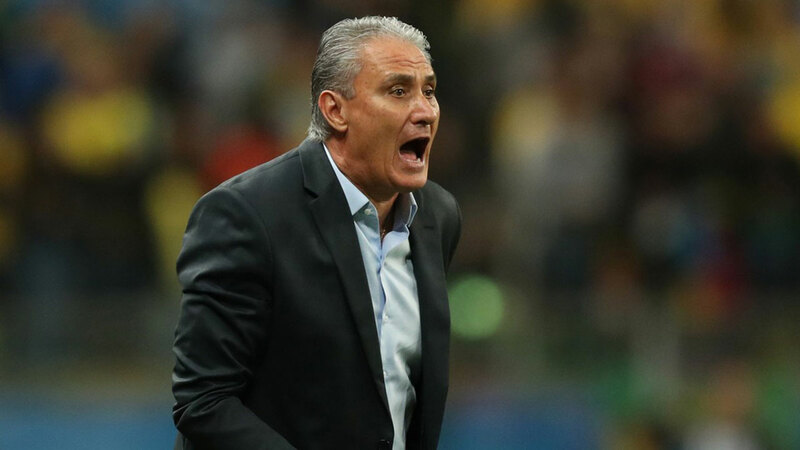 Tite will hope to emulate his FIFA Club World Cup 2012 title with Corinthians in Russia. Neymar – Neymar is Brazil’s biggest star and even that he was injured in the second part of the season, the Paris player is carrying the expectations of his counterparts on his shoulders. The whole country will be hoping he to lead the nation to 6th World Cup title. He is having 53 goals in 83 national caps. At 2014 World Cup Neymar scored four goals, and he will be eager to improve this record in Russia. Brazil has an excellent squad, and Selesao is no bookies favourites for no reason. Winning the title is going to be a tough challenge, but Tite’s side is going for glory. 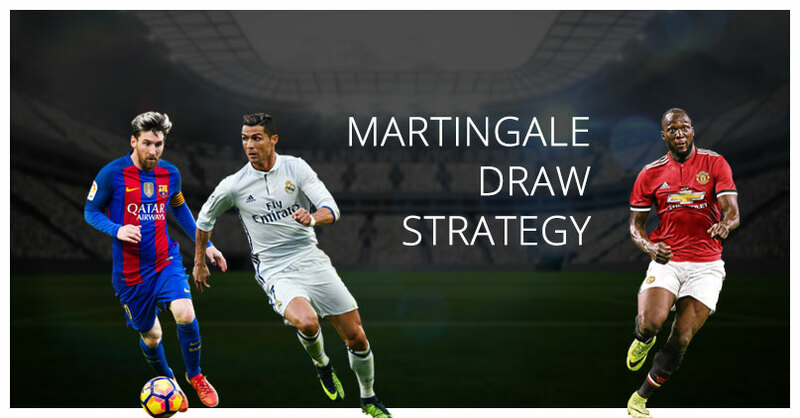 In the group matches we expect Brazil to win all three games – Switzerland, Costa Rica and Serbia, but in fact, the 2 European sides can give their famous opponents a real go. 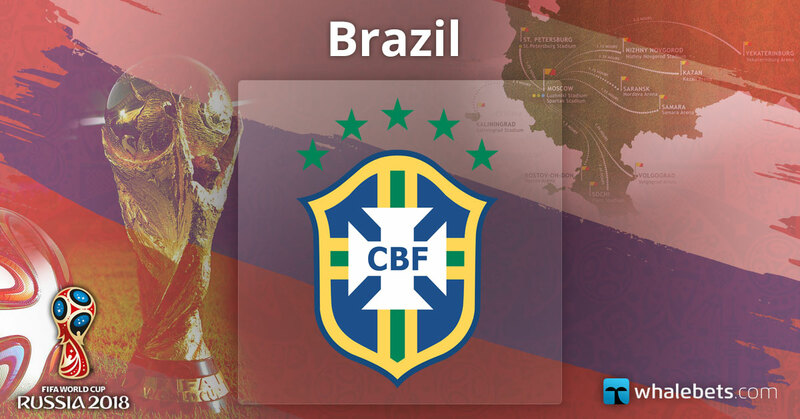 If Brazil go out of the group and Neymar and co find their rhythm, we expect them to reach at least Semi-finals. The odds for that are excellent too.